Shimano and Campagnolo – Can’t We All Get Along? Most ‘cross racers don’t have the luxury of component sponsors, don’t receive new bikes or new drivetrains each year, and lack pit crews to clean their bikes every lap. 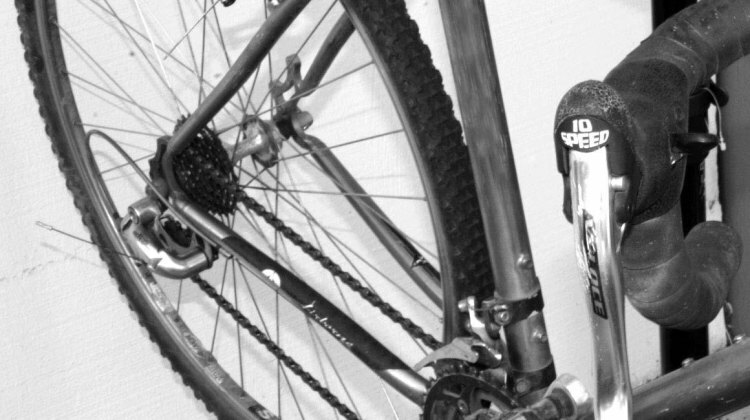 We at Cyclocross Magazine are no different, and as we choose parts for our ‘cross bikes, we take all these things under consideration in hand-picking our parts. 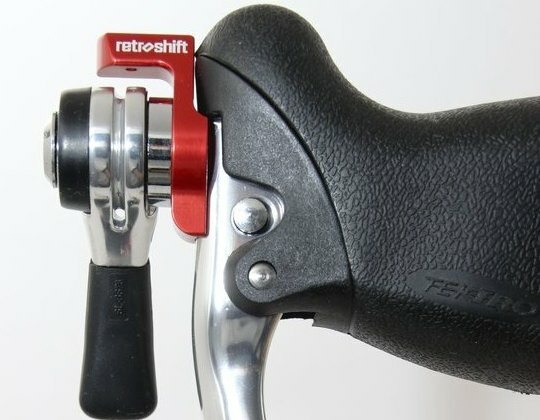 Over the last few years, we’ve come to be fond of one particular setup: Campagnolo Ergopower shifters mated to Shimano derailleurs and cassettes. Some fondly call his setup “Shimergo.” What the hell? These two aren’t supposed to work, you say?